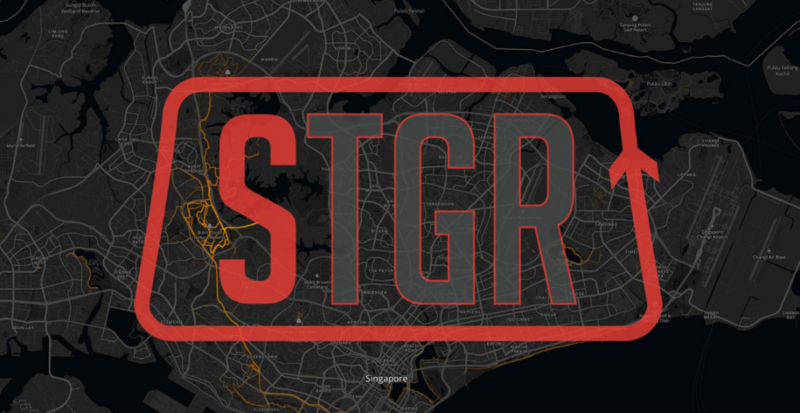 STGR Uglow Marathon @ Coney Island 2019 | Connect by JustRunLah! TGR brings to Singapore a road marathon, half marathon and 10km! 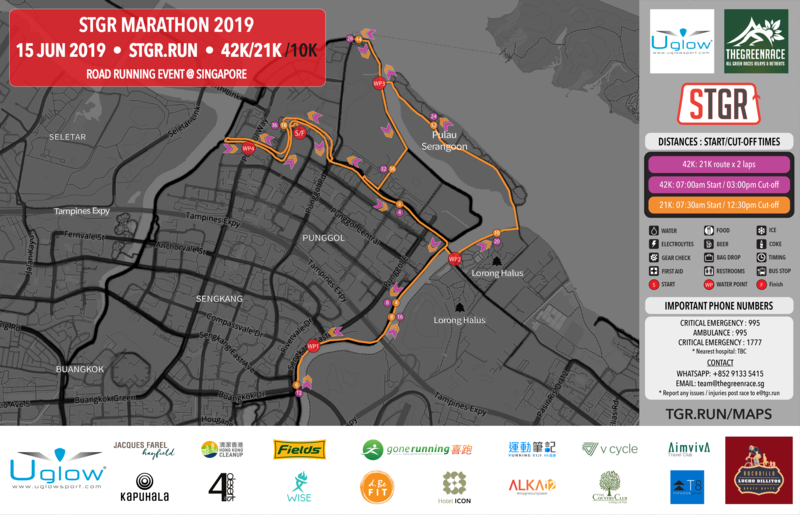 The race takes place on beautiful Coney Island and along the waterside paths of Punggol Parkway. 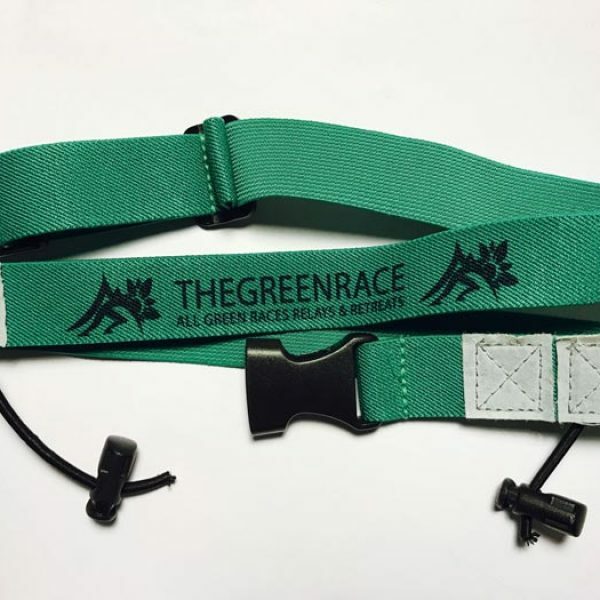 Participants will receive unique GreenRace items in their race pack, and a specially Singaporean designed Uglow finisher’s singlet! *Flag-off and Cut-off times subject change for each category. 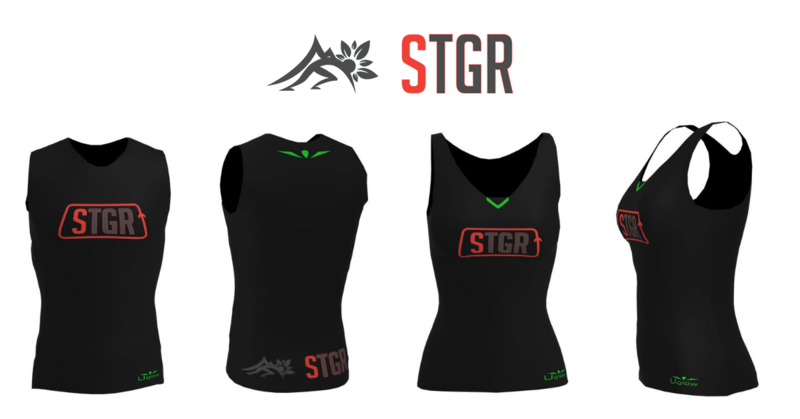 *All runners will be notified by email within 48 hours of event date.